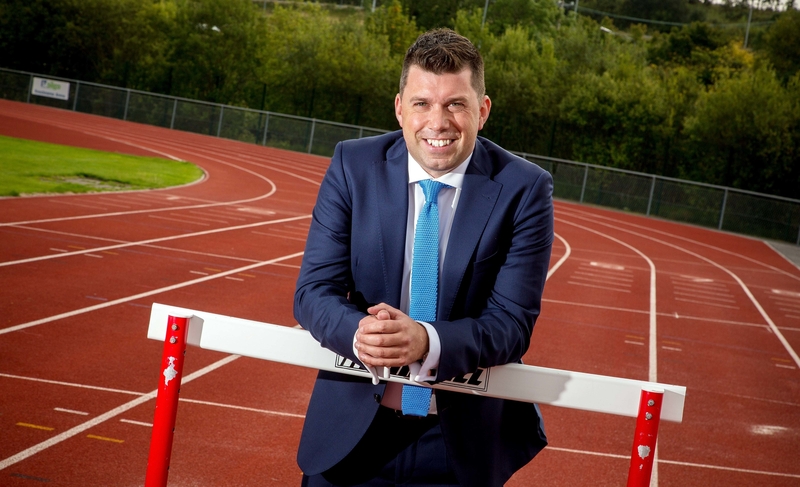 JOE meets a Irish sporting entrepreneur with a difference. 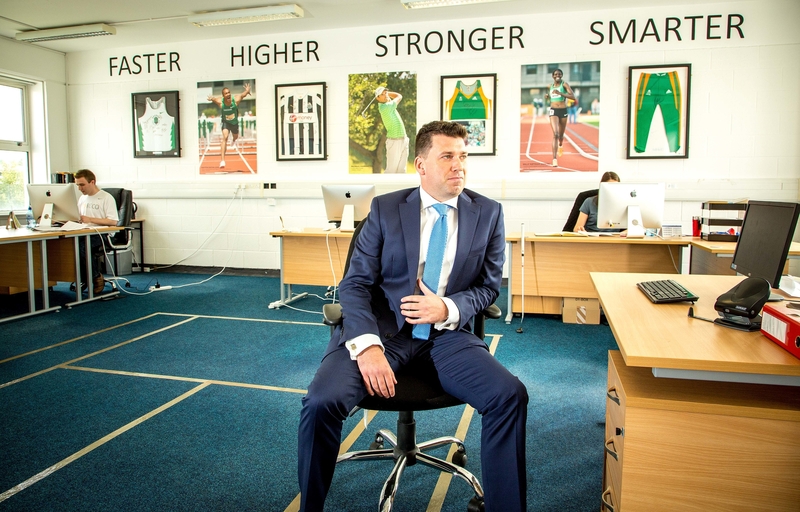 As part of JOE's Start-Up series, we speak with Dr Brian Moore, sport scientist and co-founder of ORRECO. Brian helped start the company in Sligo back in 2010, which has since represented major sport stars and developed key international business relationships. We talked to Brian about everything ORRECO. So Brian tell us, what is ORRECO all about? ORRECO is all about helping the best athletes in the world get even better by making smarter decisions about their training and recovery. If an athlete or team over trains without knowing it, their injury profile and illness risk increases. We help athletes and coaches find that sweet spot of adaptation to training which helps them perform better and ultimately prolong their playing careers. I started the company with Dr Andrew Hodgson after working in high performance sport around the world for ten years. We wanted to build a solution that we hadn't seen in the market combining sports and clinical haematology with advanced 'big-data' type statistical analysis. I visited an Enterprise Ireland open innovation and pitched the idea that would eventually become ORRECO. How are things looking for ORRECO at the moment? Business has grown yearly and 2015 has been our best ever. 80% of our revenue comes from the US and our clients include some of the biggest names in world sport. We've supported players in the Premier League, NBA, MLB, NHL franchises, major winning golfers, America's Cup sailors and Formula 1 drivers, as well as Olympic runners, rowers, swimmers and triathletes. ORRECO Graeme McDowell from ORRECO on Vimeo. What's the grand plan for ORRECO? We're in a great place. We've got a motivated team with experience at the highest levels of world sport and cutting edge data science. Our motivation is to lead, not follow, and we want to be the go-to resource for bio-analytics globally. We are constantly innovating and recruiting world-class staff and global experts to help us get even better. We're working with research partners at Harvard Medical School, Memorial Sloane Kettering in Manhattan and Massachusetts Institute of Technology (MIT). Our partnership with IBM Watson will enable us to study the latest academic research and how to make it applicable to real world elite sport solutions. What advice would you give to Irish people starting out in the business world? There is no shortage of talent in our country and when I look around all I can see is potential. I simply saw an opportunity and went for it. Irish people, people in general, have some great ideas, but there is a difference between talking about doing something and actually doing it. My grandfather was a carpenter and my father always reminded me of his advice, which was to 'measure twice and cut once'. I believe that if you love what you do, think big, work smart and very hard, then great things can happen. To keep up to date with all things ORRECO, be sure to visit their Twitter and Facebook pages.